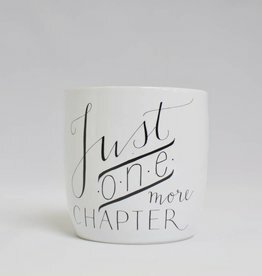 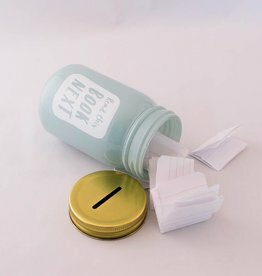 With this steaming mug full of coffee or tea next to you, you can read on for a couple of chapters...! 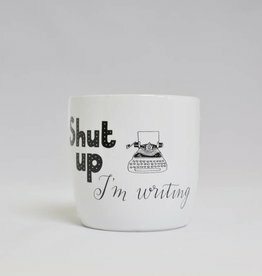 With a steaming cup that says "Shut up, I'm Writing" next to you, you are guaranteed a quiet work environment. 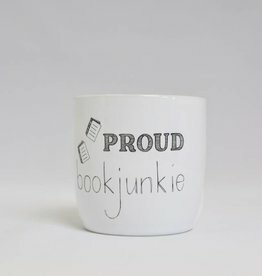 We understand like no one else that you'd rather save some money for book buying. 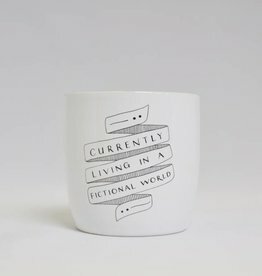 That's why you get this mug and a bag of Fairytale Forest tea for less. 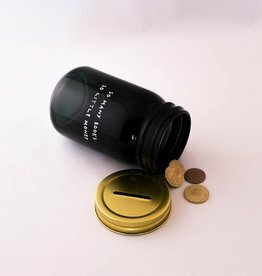 We understand like no one else that you'd rather save some money for book buying. 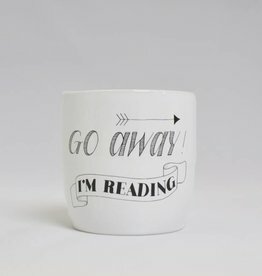 That's why you get this mug and a bag of Beatea and the Beast tea for less.